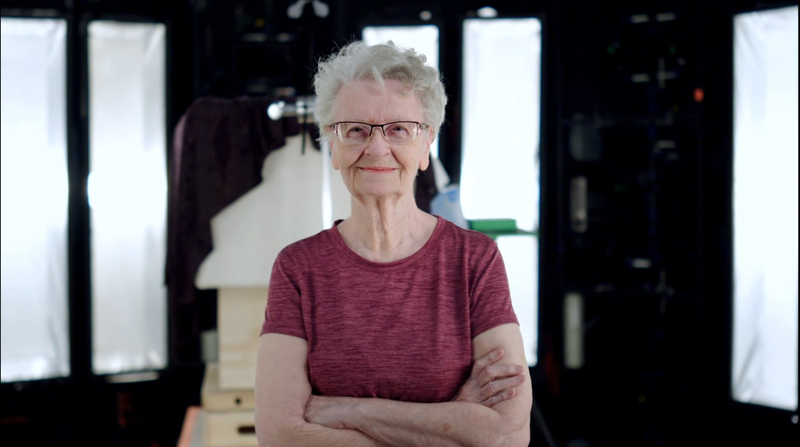 Shirley Curry, the 82-year-old grandmother and YouTuber known for her Skyrim videos, will make an appearance in The Elder Scrolls VI. Bethesda will use photogrammetry technology to scan the legendary Skyrim enthusiast and add her to the game. Bethesda revealed new information about the technology behind The Elder Scrolls VI today at PAX East during the Elder Scrolls 25th Anniversary Panel. In a video about the series, the company explained their planned use of photogrammetry technology, which can take scans of real-life objects and translate them into high detail 3D. This will be used for the game’s environments, and similar scanning technology will be used to add “Grandma Shirley” to the game as a character. She’s wearing a pretty nice Elder Scrolls tee-shirt. Todd looks happy too. We don’t really know much about when The Elder Scrolls VI will release but eagle-eyed fans will have to look out for Curry, whose specific role is also unknown. She might end up as a tough bandit, but I’ll guess that she’s a friendly adventurer with sagely wisdom to impart.